By supporting me on Patreon, you’re helping me provide the focus, direction, support, and technical contributions that work to turn the KDE software suite into a lean, mean, bug-free productivity machine, and get it distributed well so that our users have great options for getting our software. Of course, I’m only one man; what really matters is not me, but rather you! KDE’s greatest strength is its passionate community of developers and users, who work tirelessly to develop, improve, polish, promote, and use KDE software. I truly couldn’t do this without all of you, and in fact, I wouldn’t even want to! All of you are the reason why I work so hard on KDE software. Thank you, so very much. But how do you get it!? It all depends on your distro! Let’s look at Linux distros today. What makes a distro a distro? Today it’s mostly the choice of release model. 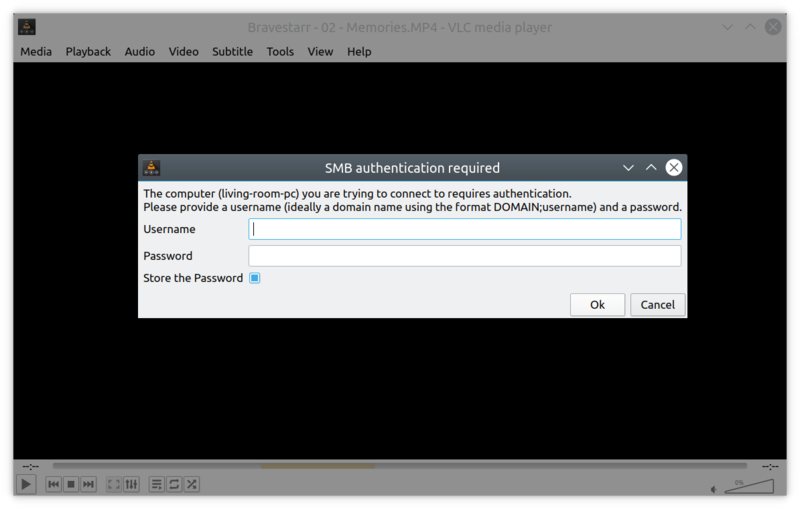 “Stable release” distros like Ubuntu and Linux Mint lock everything to a specific version, only offering feature upgrades only when a new major version of the distro is released. “Rolling release” distros like Arch and openSUSE Tumbleweed give you everything as close to the developers’ schedules as possible. Stable release distros will often saddle users with ancient, years-old software. For example, users of Debian Stable might not get to experience KDE Plasma 5.12 for another 2 or 3 years–or even longer. Rolling release distros expose users to the latest version of everything, turning them into QA. Underlying system libraries often change and break apps that use them. The breakage is usually fixed quickly, but users are exposed to it in the first place. Certain distros additionally try to go beyond mere packaging and releasing, and actually try to ensure some QA and polish in the final product. Distros like Ubuntu, Linux Mint, Manjaro, and Elementary that follow this model quickly rocket up to the top of the popularity pyramid. Users are desperate for distros with better QA and polish! But it’s exhausting; if you package all the software, you’re responsible for it too. It’s a huge job, even for distros that base themselves on others, as they find themselves having to patch on top of patches, and manage two release cycles (their own, and the parent distro’s). Turnover and burnout are common. Flatpack or Snap provide the solution: 3rd party packaging. Instead of the distros doing the packaging, it comes either straight from the developers, or from a 3rd-party intermediary like Flathub. For distros, the benefits are enormous: liberated from the grunt work chores of packaging and patching software, distros will be free to step wholeheartedly into their natural roles as arbiters of the final user experience, concentrating on impactful tasks like integrating diverse components, managing hardware support, performing QA, polishing the final product, and delivering it to users in an easy-to access manner. Fixes and patches can be submitted upstream, instead of duplicated locally. This is KDE’s relationship to Qt, in fact. It works great. Users get to choose whether they want each app to be stable, up-to-date, or cutting-edge according to their preferences, and they get a clear chain of responsibility when there’s a bug. Developers get to package their apps only once to make them available to everyone, and get to determine for themselves their software’s presentation, branding, and release schedule–rather than hoping that packagers for 500 different Linux distros do it for them, and then having to deal with bug reports about versions of their software that are years old. Ultimately, Flatpak or Snap liberate us from the tyranny of low-quality distros that make Linux software look bad because they don’t do QA, integration, or UX testing to make sure that the final product is of high quality. Many will rightly vanish because they’re not providing much value for users or generating enough developer interest to continue existing. Once this happens, developers and users will gather around the smaller number of remaining distros, increasing each of their levels of manpower and user bases. So no, distros don’t go away. In fact, the distros that are worth keeping will be able to focus on tasks that offer more value to users than mere software packaging. Far from erasing diversity, this will empower real and meaningful diversity–where we have a handful of really good and strongly differentiated distros whose products embody different philosophies, instead of an overwhelming number of mediocre distros with often only minimal differences, none of which really work well once you dig deeply. We’ll all win, and all of these vastly superior distros will be far stronger contenders when compared to Windows, macOS, and ChromeOS. There are many ways for you to help enter this brave new world of actual QA and polished products. Users: If your favorite app offers a Flatpak or Snap version, use it! Quite a lot do. If you find problems, file bugs! If you find an app listing in KDE Discover or GNOME Software that doesn’t look good, submit better information! If you find cases where duplicate apps appear when browsing, submit patches to fix it! Software developers: Provide high-quality AppStream metadata and please submit your apps to Flathub! This goes for KDE developers, too. Krita and Kdenlive are already up, but I want to see Dolphin, Konsole, Kate, and all the rest! Distro developers: don’t fight Flatpak or Snap; embrace them (and Flathub) and liberate yourself from packaging chores. Focus less on packaging software for your users, and more on performing the QA necessary to make sure that that software actually works well. 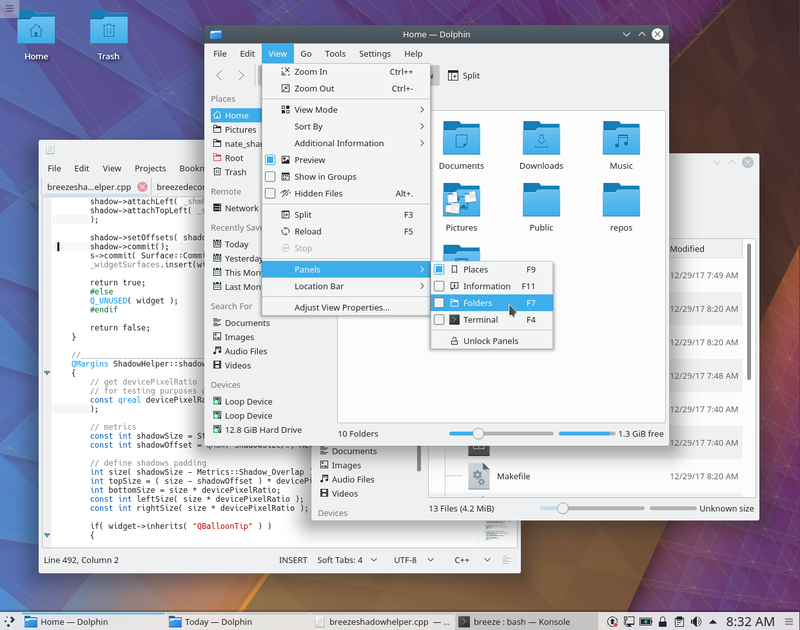 As always, consider becoming a KDE contributor if you like what you see! We can’t do this without you. It’s been an honor to have had the community select my KDE goal: focus on usability and productivity. This is a topic that’s quite dear to my heart, as I’ve always seen a computer for a vehicle for giving substance to your thoughts. Low-quality computer operating systems and software get in your way and knock you out of a state of flow, while high quality versions let you create at the speed of thought. KDE Plasma is already pretty good in this department, but I think we can make it even better–we can turn it into the obvious choice for people who need to get things done. And we’re just getting started! You can find a longer list of the improvements we’re targeting in the coming months and years on the proposal page, and the full list here on our Bugzilla. If you have programming skills, please feel free to work on any of the above bugs. Patches are submitted using Phabricator; additional developer documentation can be found here. If you’re more visually inclined, please feel free to start giving feedback and input in the KDE Visual Design Group chatroom. If you’re detail-oriented and like categorizing things, we’re always in dire need of bug screeners and triagers. Every day, KDE receives on average 15-25 new Bugzilla tickets. Many of these are duplicates of existing bug reports. Many have already been fixed. Many are caused by configuration issues on the reporter’s computer. And many are real bug or legitimate feature requests. But without bug screeners to categorize them appropriately, they just all pile up into an intimidating mountain. It’s an important job; the bug lists above could not have been compiled if not for KDE’s bug triagers. Read more about it here! And finally, financial contributions are very much appreciated, too. KDE’s annual fundraiser is going on right now, so hop on over and donate! Every little bit helps.